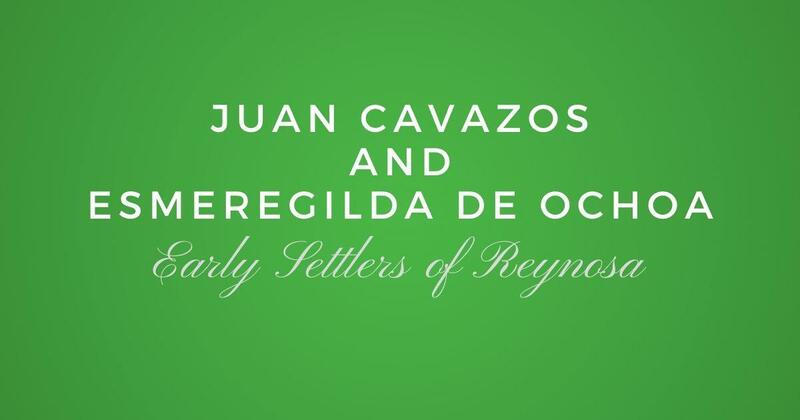 Both Maria Rita Lopez de Jaen and Jose Juan Bautista Chapa are also listed on the 1750 census of Camargo. I have yet to discover who the parents of Maria Rita are. The parents of Jose Juan Bautista Chapa are Nicolas Chapa and Maria Ines de Benavides. Here are the names of their children and whom they married to. 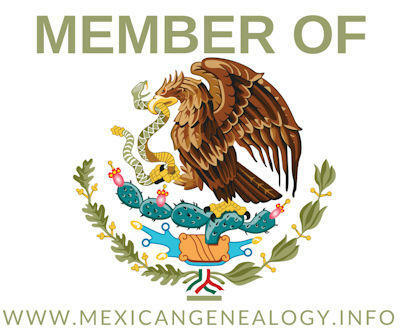 For more descendants of theirs please visit our Community Family Tree.